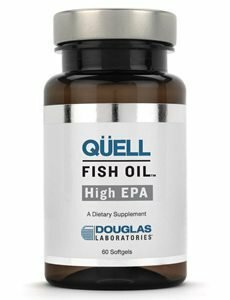 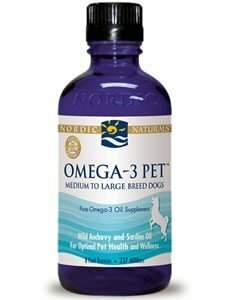 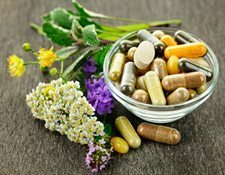 ProOmega CoQ10 – High Concentration EPA/DHA Combination with CoQ10. 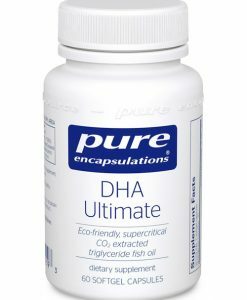 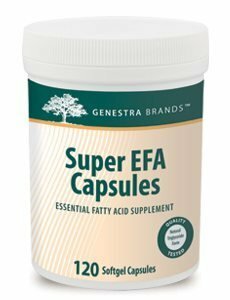 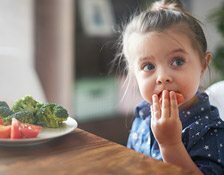 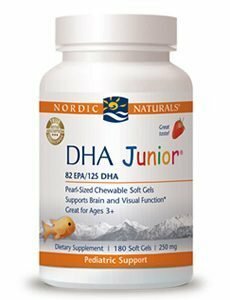 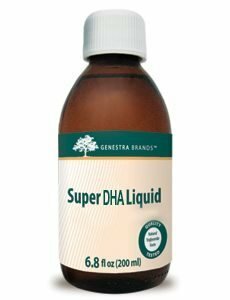 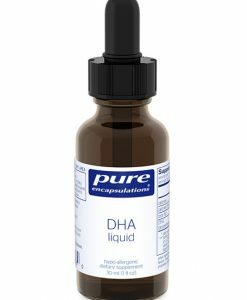 EPA and DHA, the two main components of omega-3 from fish oil, are essential for growth and development throughout the human life cycle. 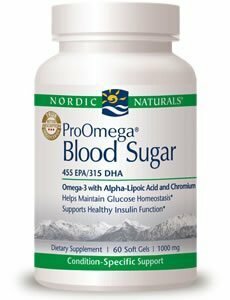 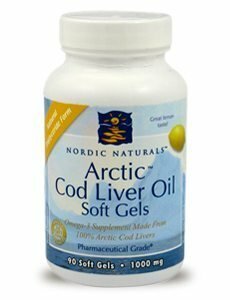 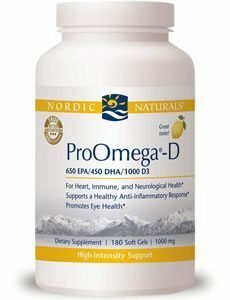 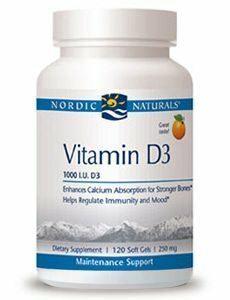 For individuals concerned about their heart health, Nordic Naturals has developed a complete nutritional solution. 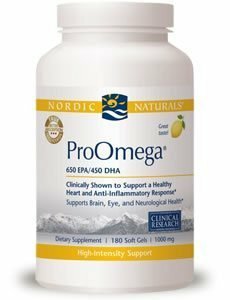 ProOmega CoQ10 offers the proven cardiovascular benefits of EPA and DHA from fish oil in combination with the antioxidant and energy-producing actions of CoQ10. 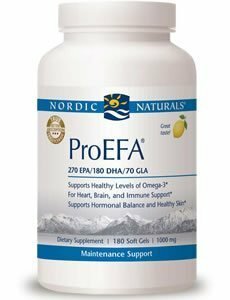 ProOmega CoQ10 offers a high concentration of both EPA and DHA, along with Coenzyme Q10. 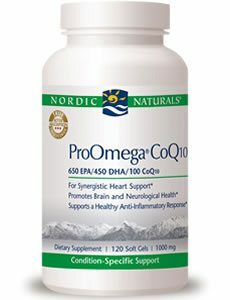 CoQ10 supports the cardiovascular system by helping meet the heart’s demanding energy needs and by acting as an antioxidant that protects heart tissue form the harmful effects of free radicals. 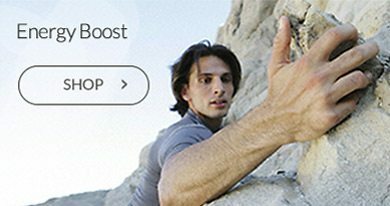 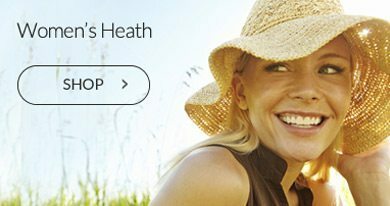 * Several well-designed clinical trials have found that CoQ10 supports cardiovascular health.